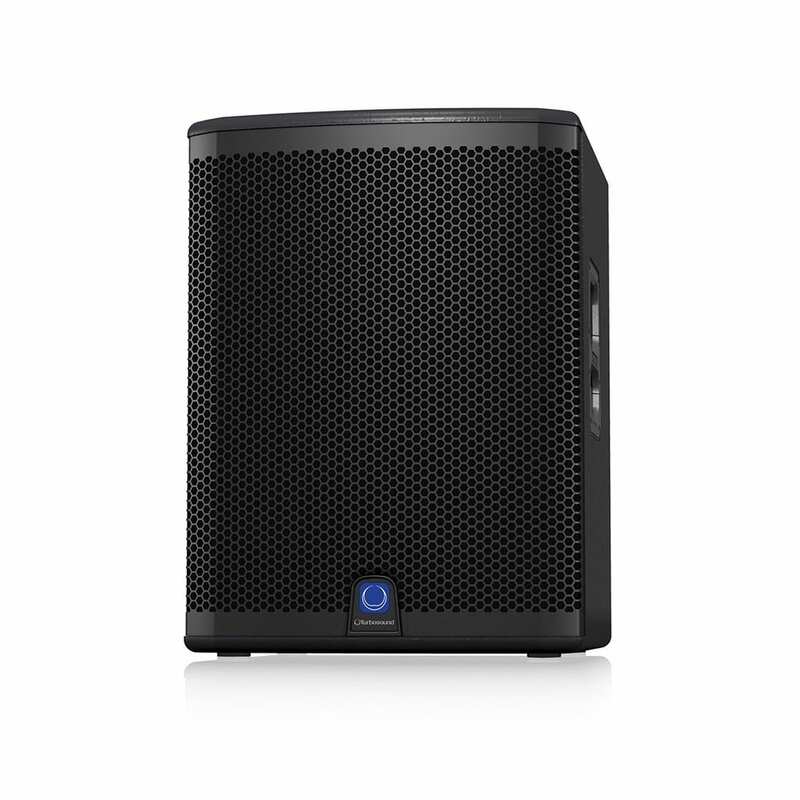 If you’re looking for an easy way to add thumpin’ bass to your portable PA rig, then Turbosound’s iQ18B powered subwoofer is right up your alley. This 3,000-watt, 18" subwoofer is a lot more then a bass-blasting machine. Loaded with cool features such as Klark Teknik digital signal processing and Ultranet digital audio connectivity, the iQ18B is high tech, but only in ways that actually make your job easier. What's more, lightweight Class D amplifier technology combined with conveniently back-mounted castors also serve to make the iQ18B one of the most portable subwoofers in its class.